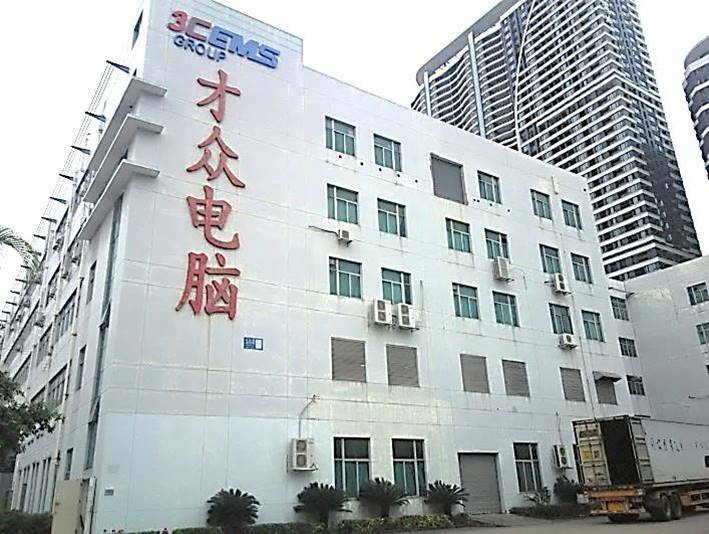 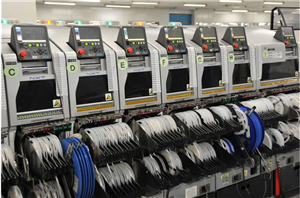 3CEMS has 2 plants in China, which is a large-scaled manufacturing area up to 84,344m2. 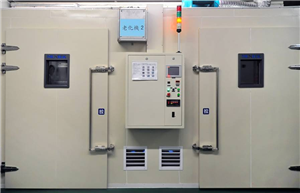 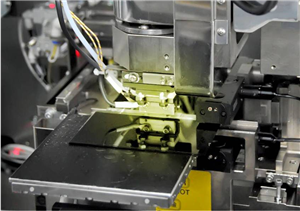 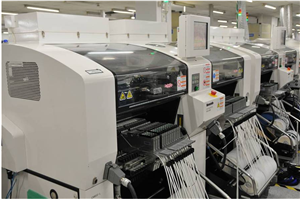 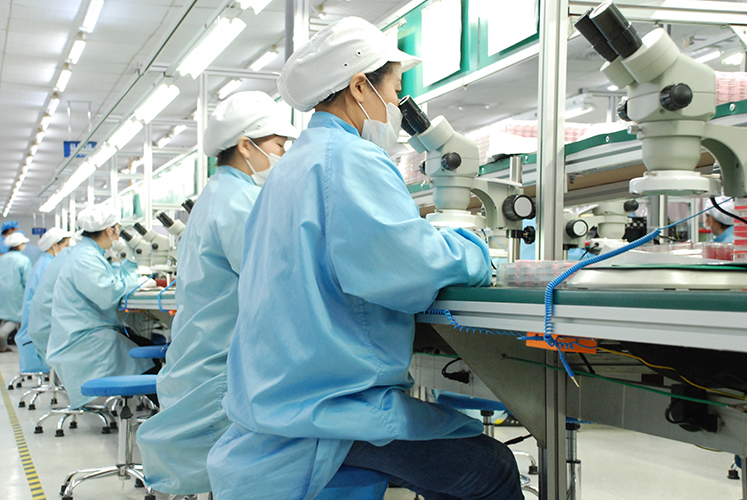 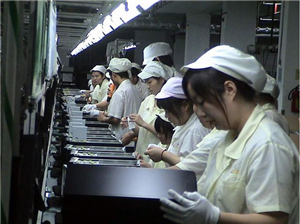 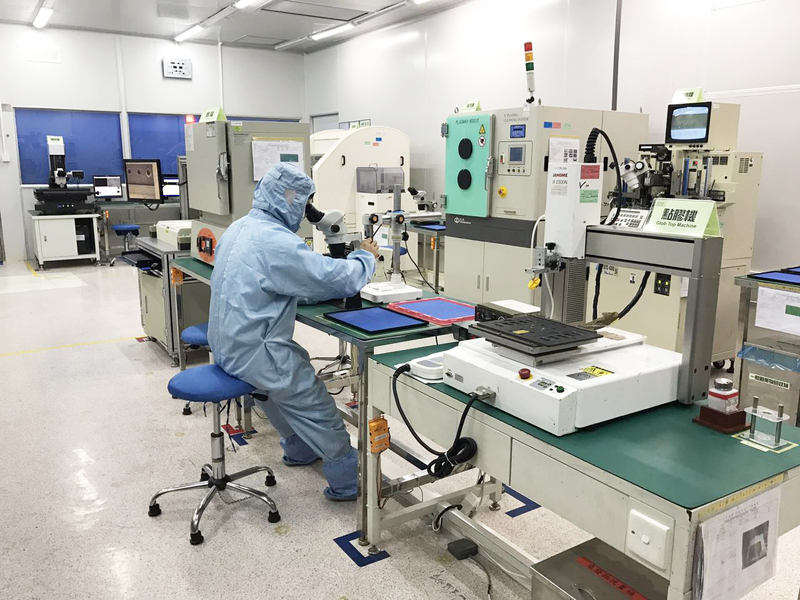 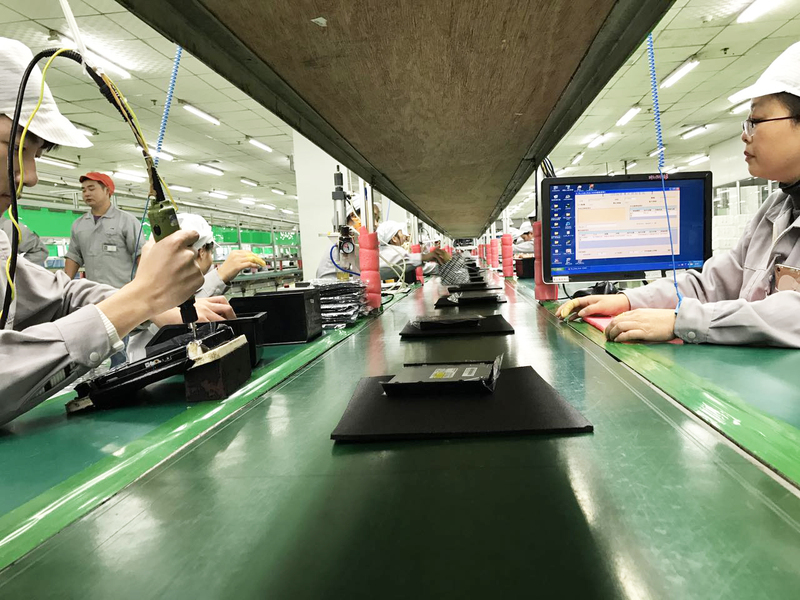 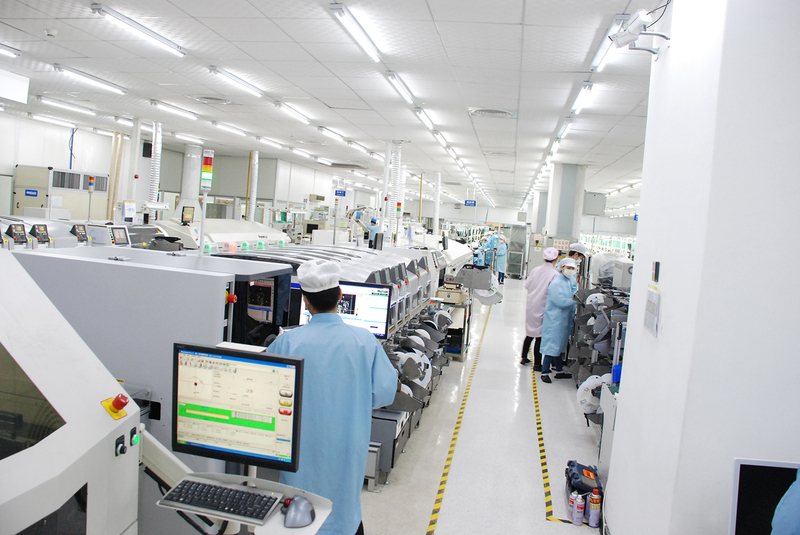 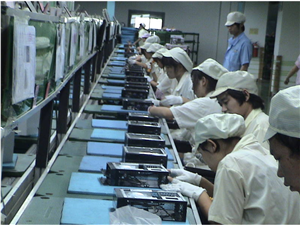 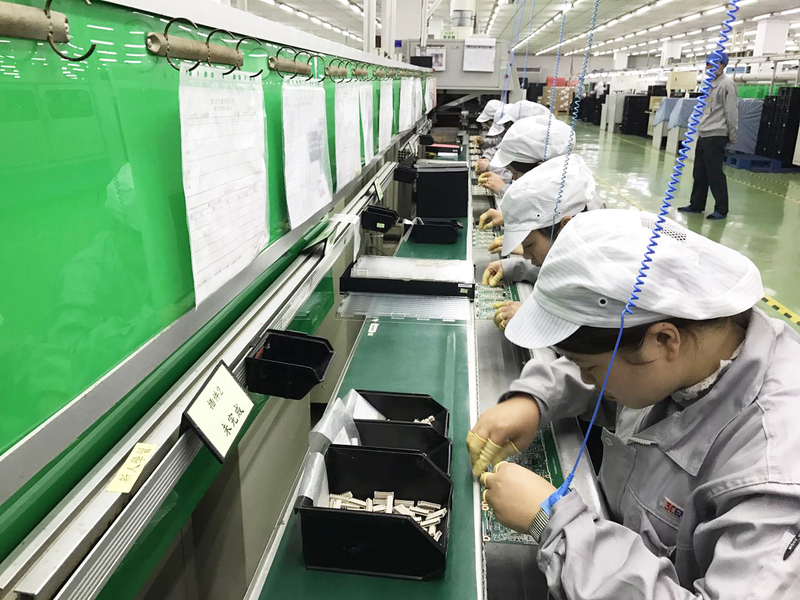 Business focuses on EMS, Joint Design Electronic Manufacturing and vertically integrated our experience and resource to provide our customers the professional manufacturing services. 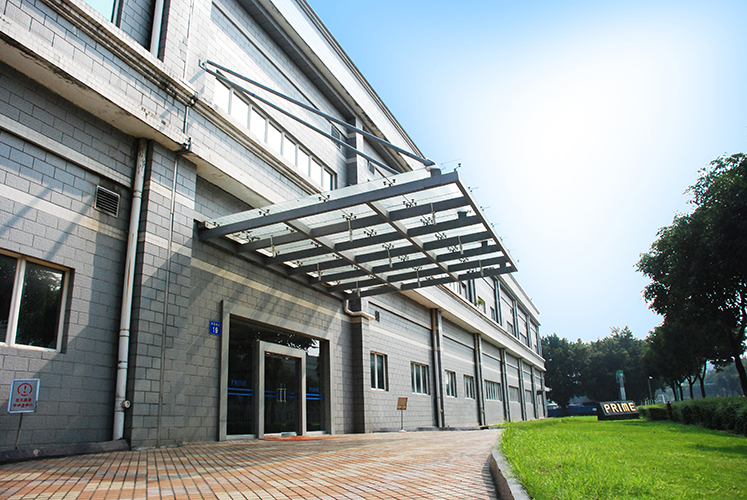 Our facilities in Southern China are harmoniously orchestrated and monitored to ensure that work performed for our clients meet global standards of quality and efficiency. 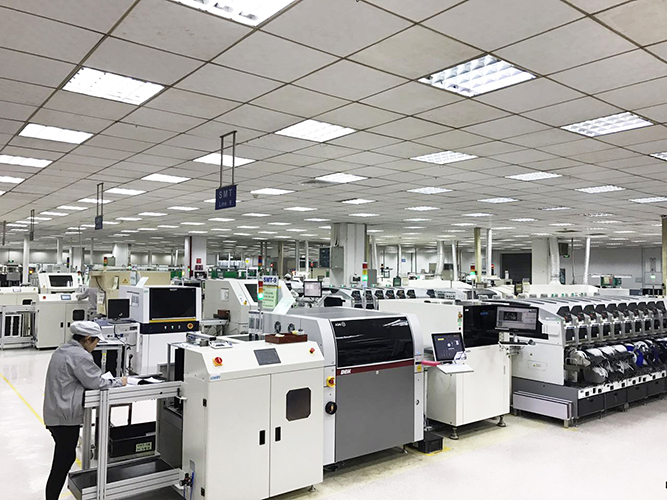 Main Product: Join Design, PCBA and Box Build for Automotive, Industrial, Communication, Maritime,Medical, Consumer Electronics and Optical Communication Business Unit. 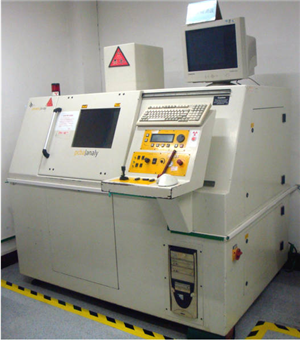 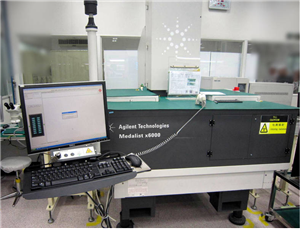 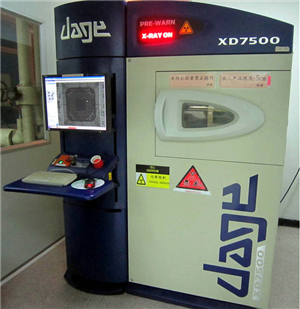 QC080000, X-Ray Analytical Microscope / ICP-OES, QA inspection & Reliability Test, IQC Inspection Equipment List, 2.5D & 5D X-Ray, 3D SPI, Vibration Tester, Salt Spray Tester, Boundary Scan, Flying Probe. 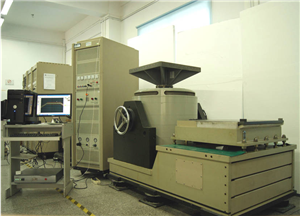 2.5D Projector, X-Ray Fluorescence Spectrometers, V-Cut Thickness Gauge, High Gauge And Marble Platform, Bore Gauge, Microscope, Magnifier, Caliper, Digital Gauss Meter, Digital Micro Meter, Wood moisture Meter, Rubber Sclerometer, LCR Meter, Insulation Resistance Tester.